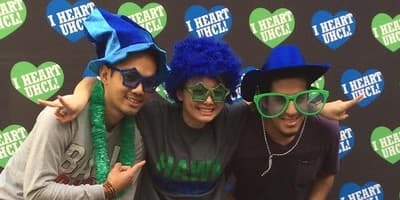 Everyone shares responsibility for protecting the well-being of the community and for adhering to norms of behavior that make UHCL a great place to work. 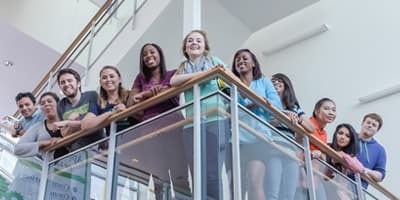 Human Resources staff members help managers and staff interpret and apply university and UH System policies equitably and fairly. 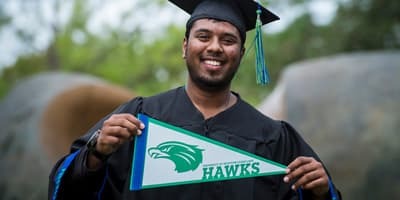 The UHCL Administrative Policies and Procedures section of the website serves as a central repository of university policies that govern a wide range of university activities. The administrative policies and procedures documents assure the most effective and timely communication and compliance throughout the University of Houston-Clear Lake community. The SAM - System Administrative Memoranda website is the central repository for all UH System Administrative policies and procedures. These administrative operating principles and related processes of those functions are the responsibility of the Office of the Vice Chancellor for Administration and Finance. Only employees who work remotely are eligible to complete the I-9 electronically. All others MUST complete and present acceptable documents in person in the Office of Human Resources.